In the last two days, lots of question was raised on the point of detecting the UIDAI helpline number in the Smartphones. Raising the question about the security of the Android devices with the biggest question of who has pushed this number in the Smartphones? Now when everyone is talking about this incident, Google has accepted that in 2014 it inadvertently coded the 112 distress number and the UIDAI number into its setup wizard for Android. This confession by the Android-maker somewhat puts to rest the confusion about how the helpline number creped into their Smartphones. Adding to it, Google spokesperson said that it would like to assure users that “this is not a situation of an unauthorized access of their Android devices”. It said that if users wished, they can delete the number manually. Google has also promised an “upcoming release of SetUp wizard which will be made available to OEMs over the next few weeks”. 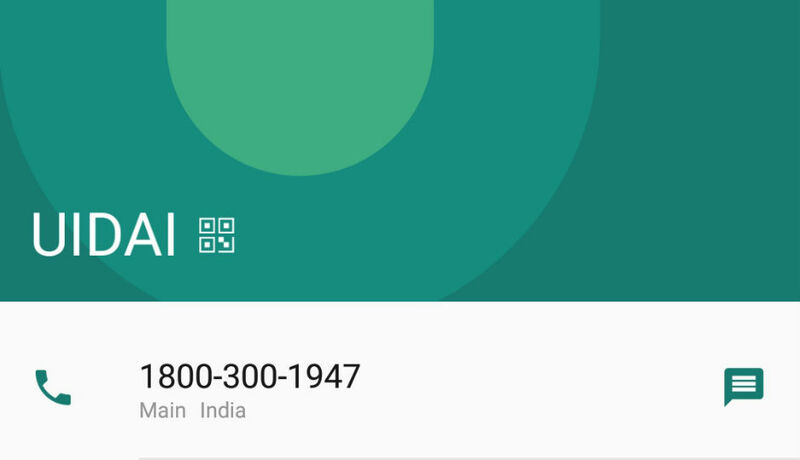 While Google has reassured “no unauthorized access”, the question still remains that why would Android forcefully enter a helpline number for users without permission.